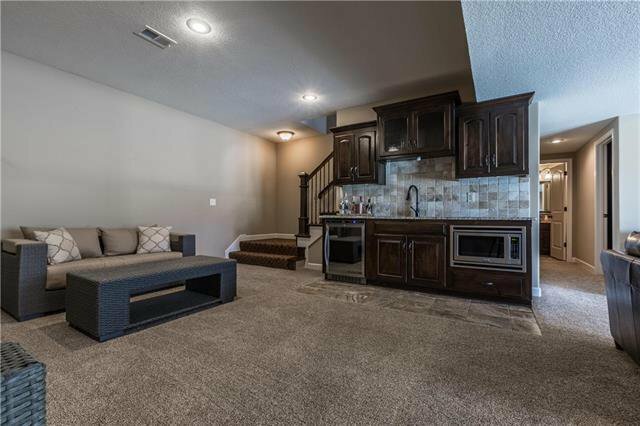 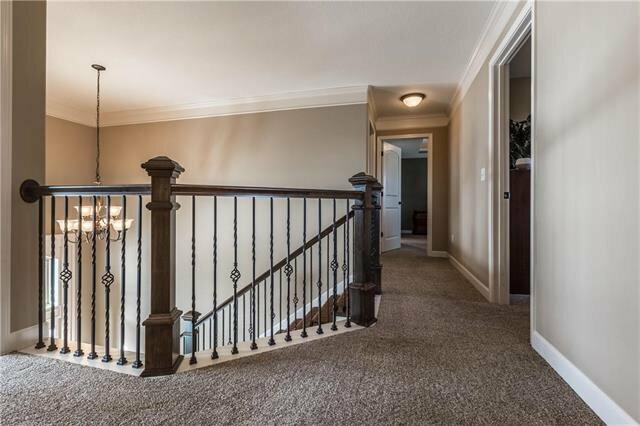 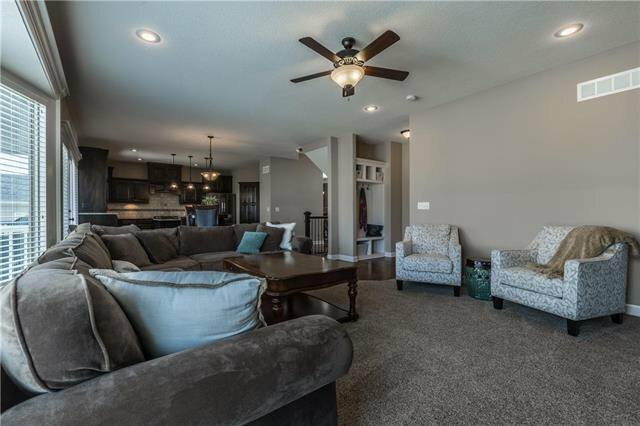 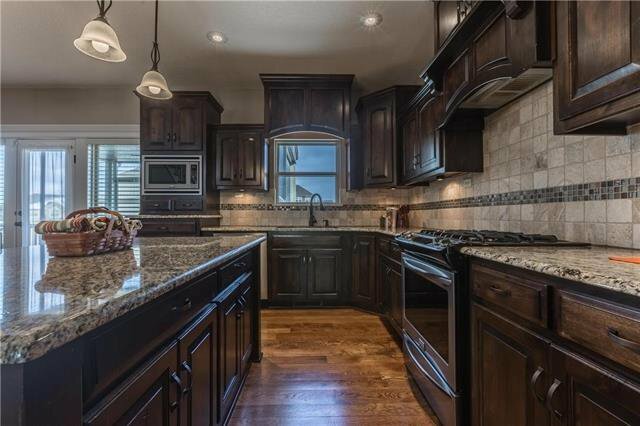 Beautiful 2 story home in Fountain Hills, perfect for entertaining! 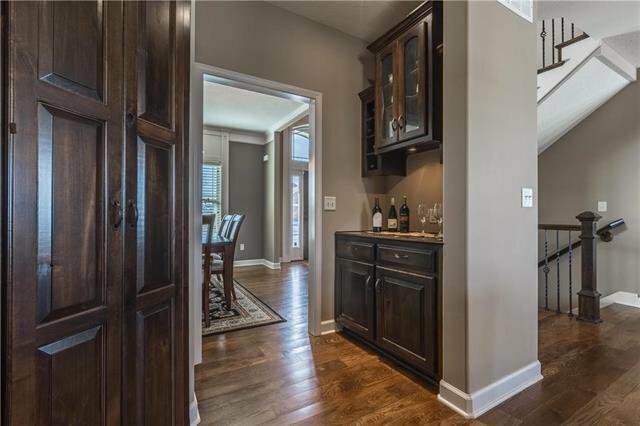 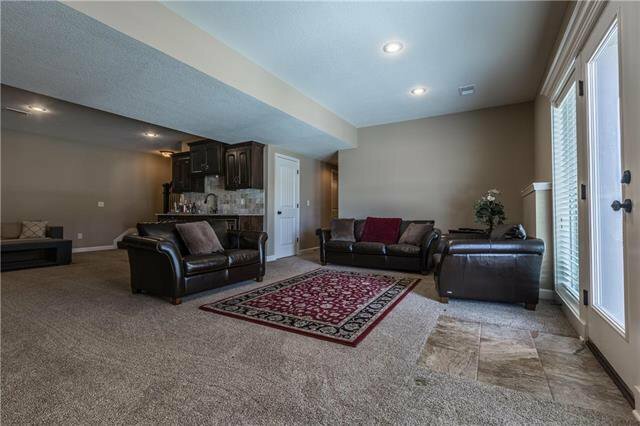 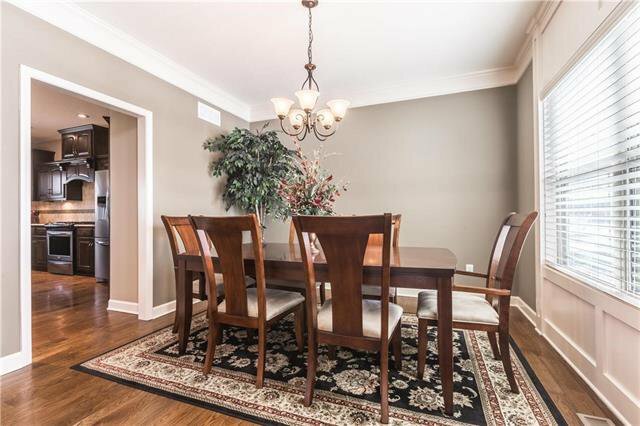 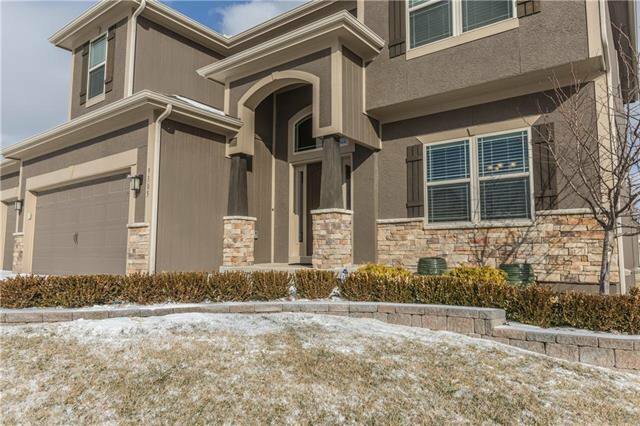 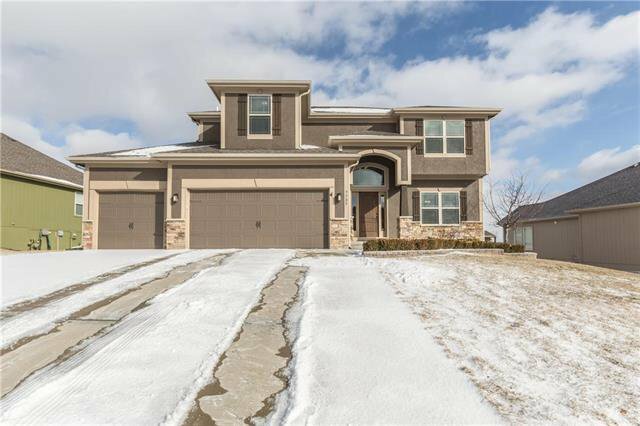 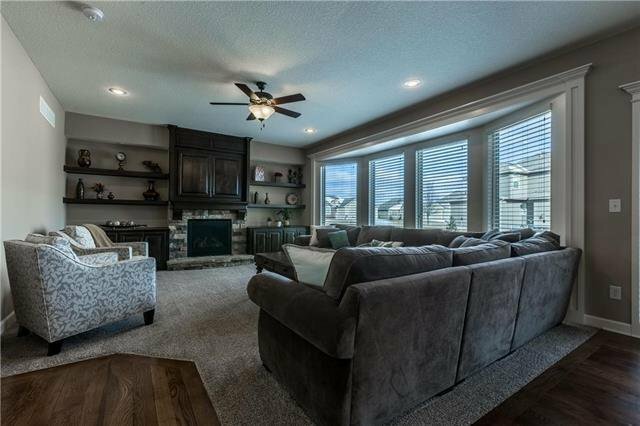 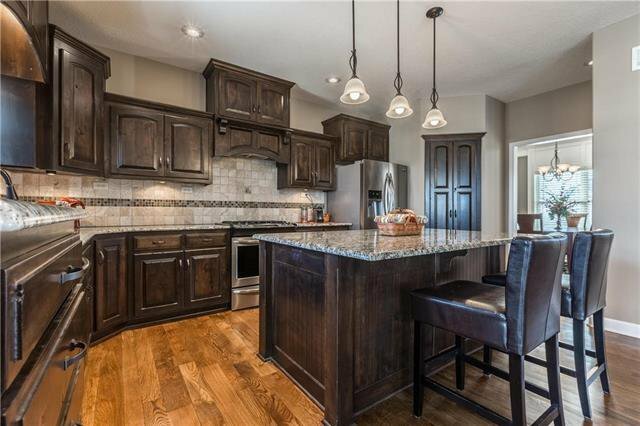 Large family room with fireplace & open kitchen with large island, pantry & granite counters. 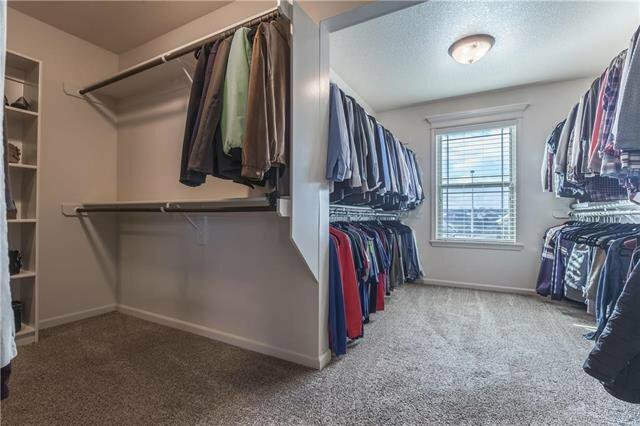 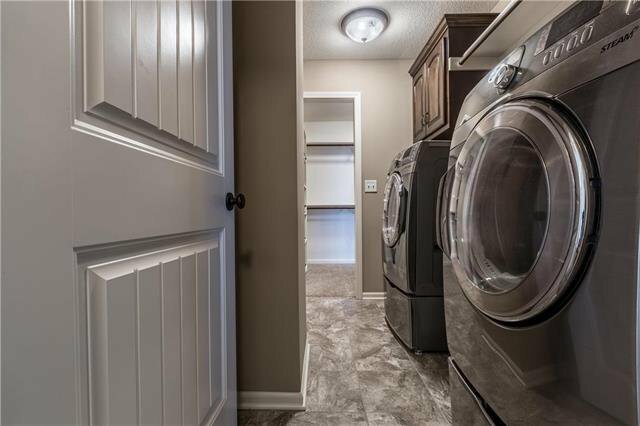 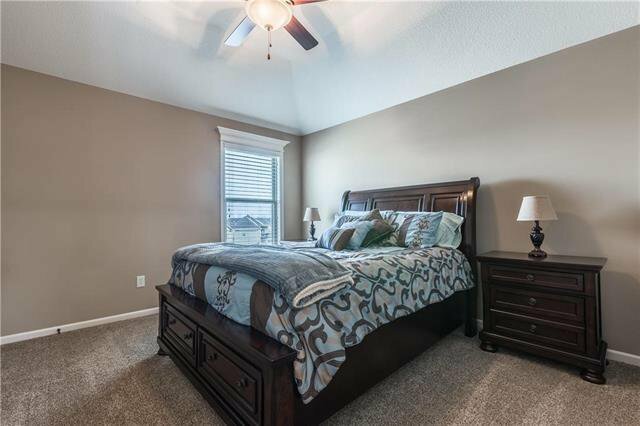 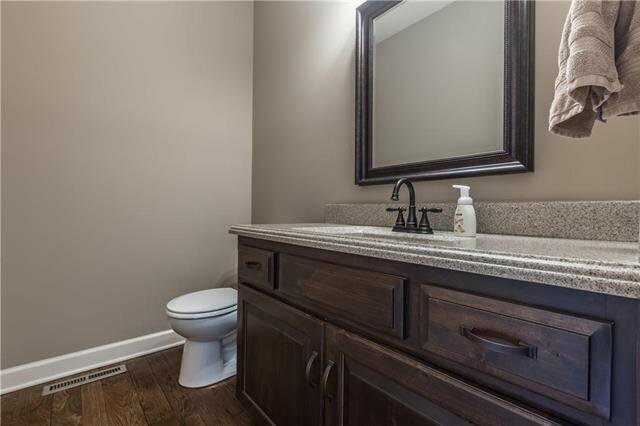 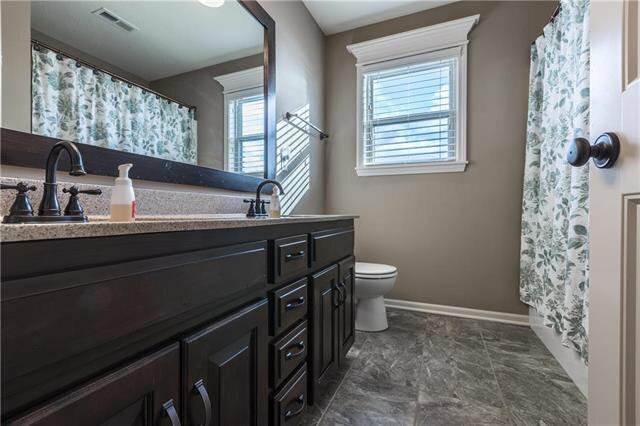 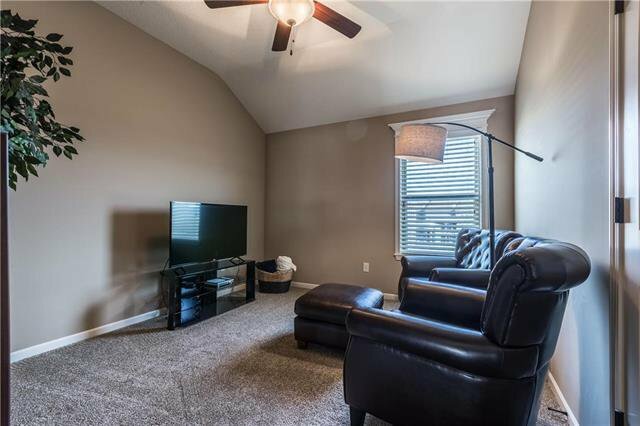 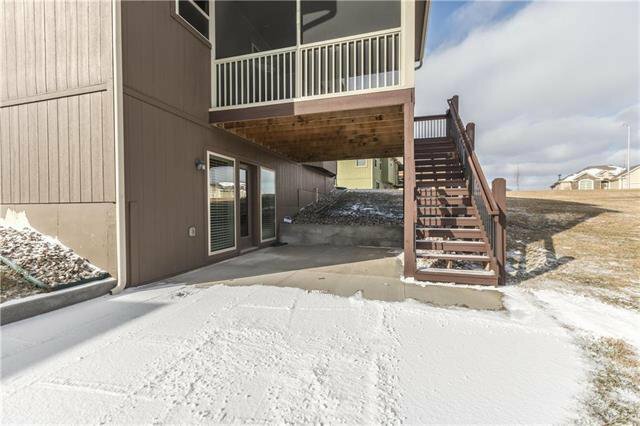 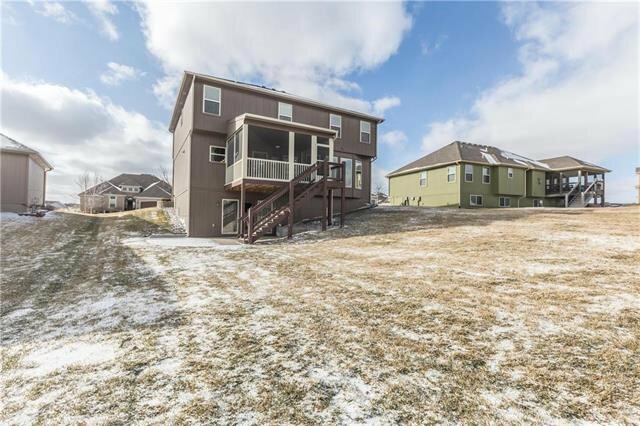 Upstairs is the master suite, 3 additional bedrooms, guest bath, & laundry! 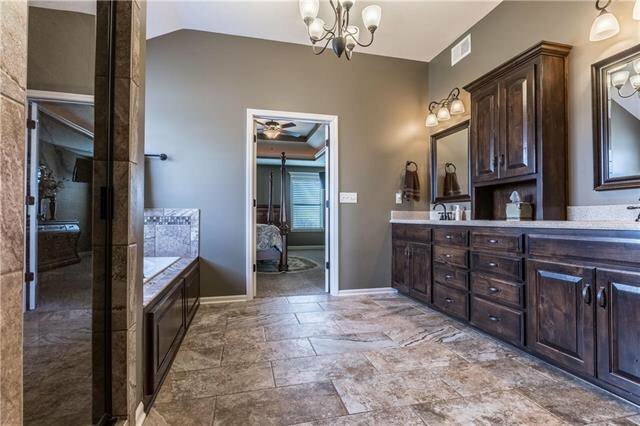 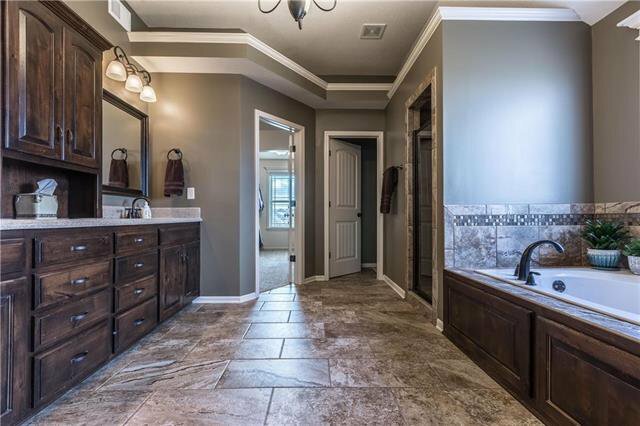 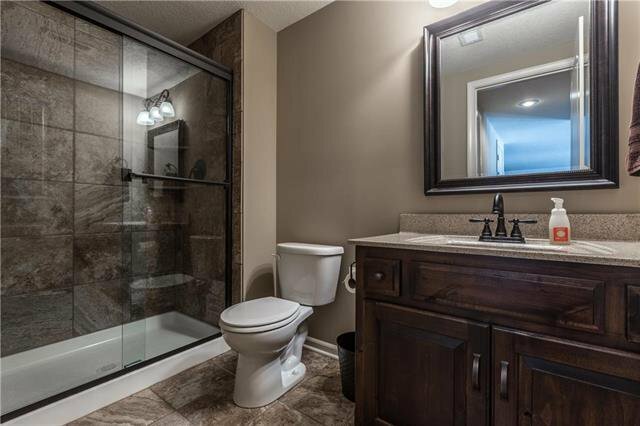 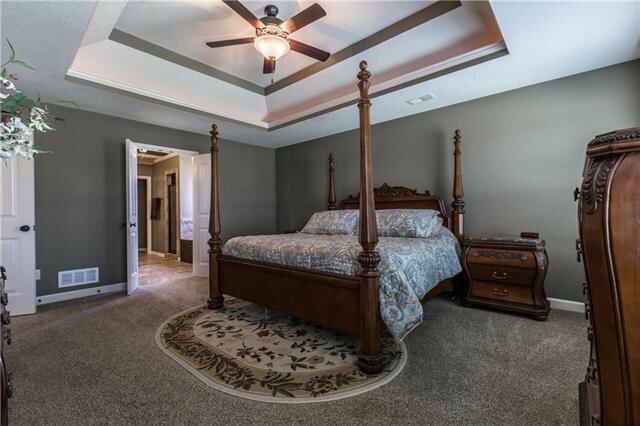 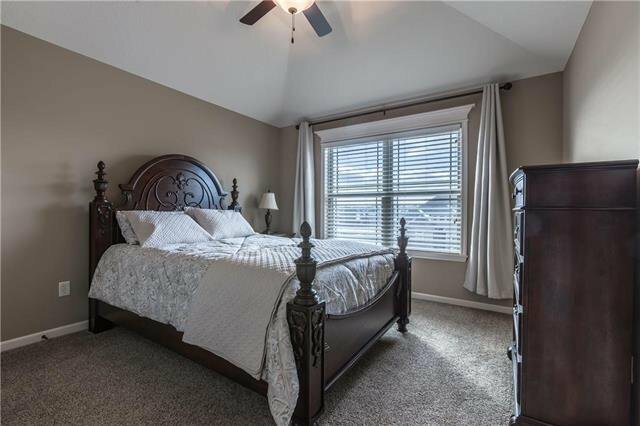 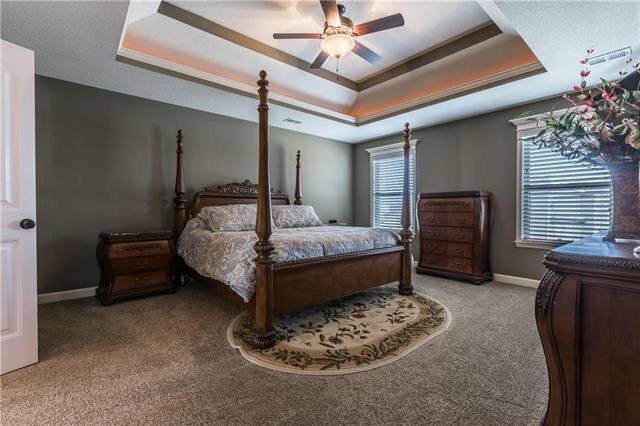 The master suite features vaulted ceilings, tiled bathroom, double vanity, corner whirlpool tub, a walk-in shower & HUGE double walk-in closet! 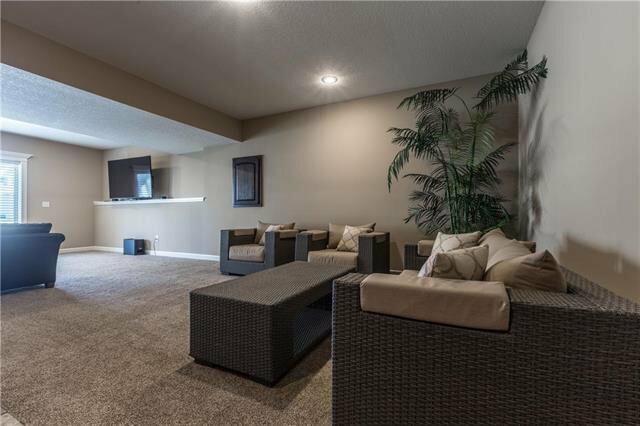 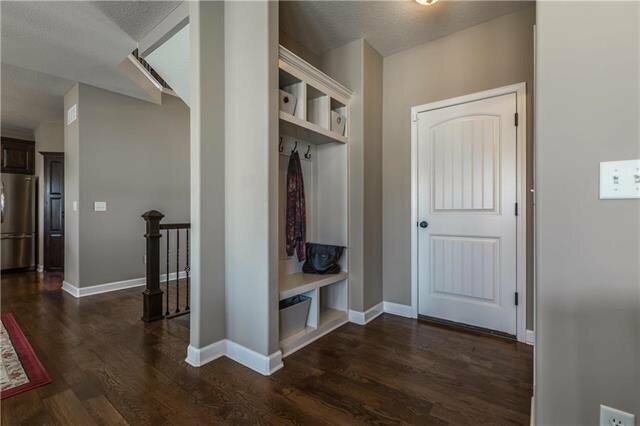 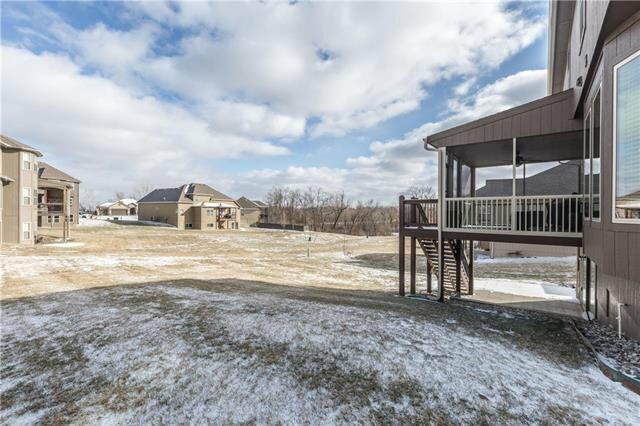 Finished, walk-out basement with wetbar, large rec area, workout room, & storage! 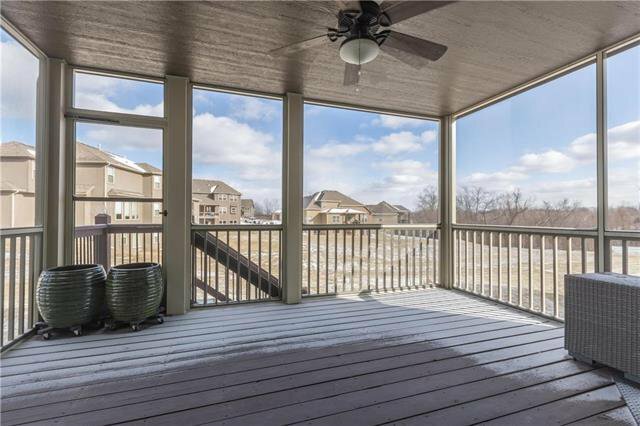 Enjoy the backyard from your covered, screened-in deck! 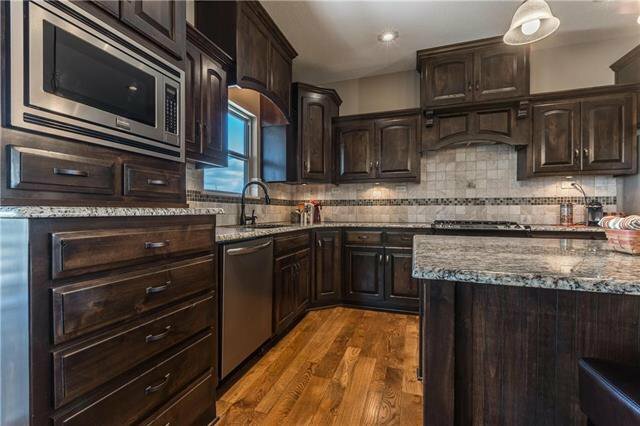 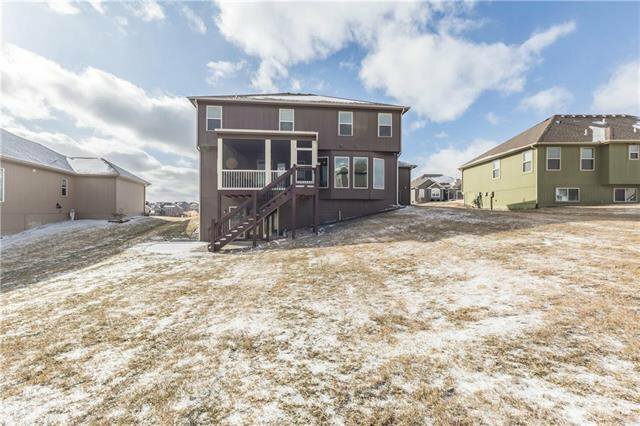 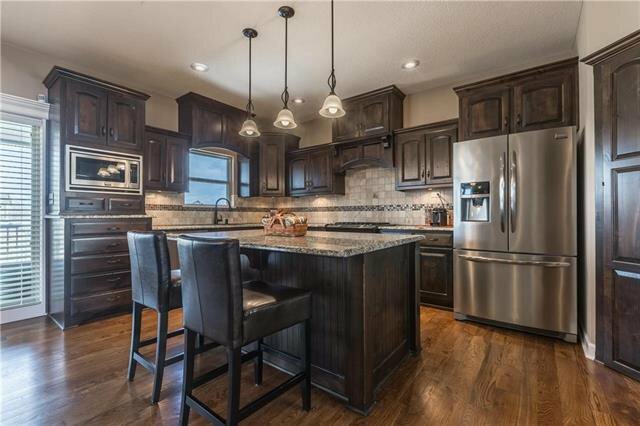 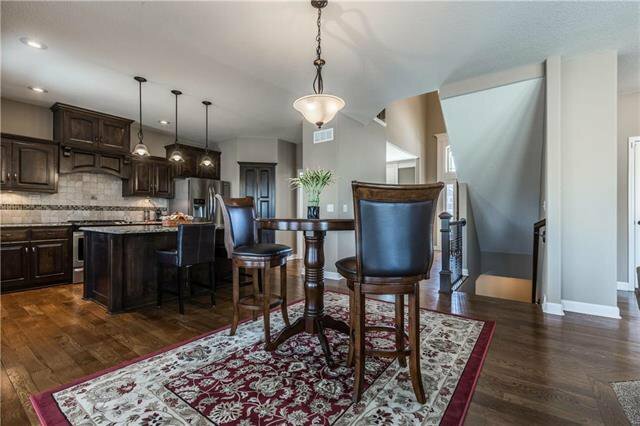 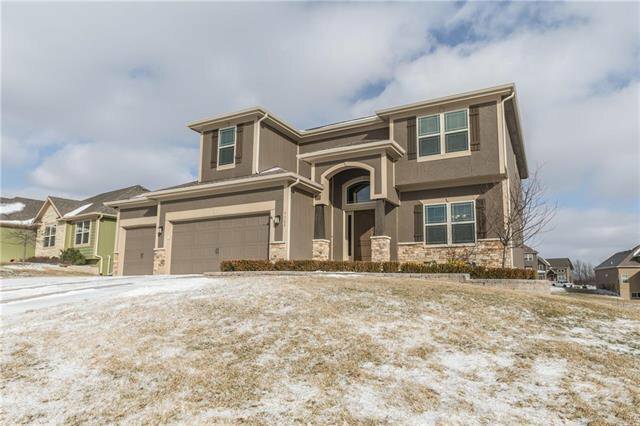 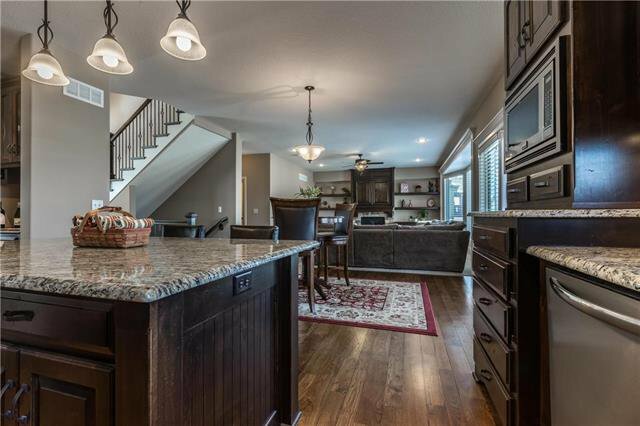 Listing courtesy of Dani Beyer of KW Northland Partners.